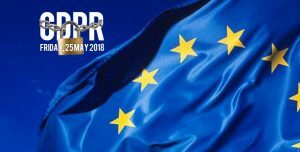 General Data Protection Regulation (GDPR) | News by Wales Express News, People Before Profit! 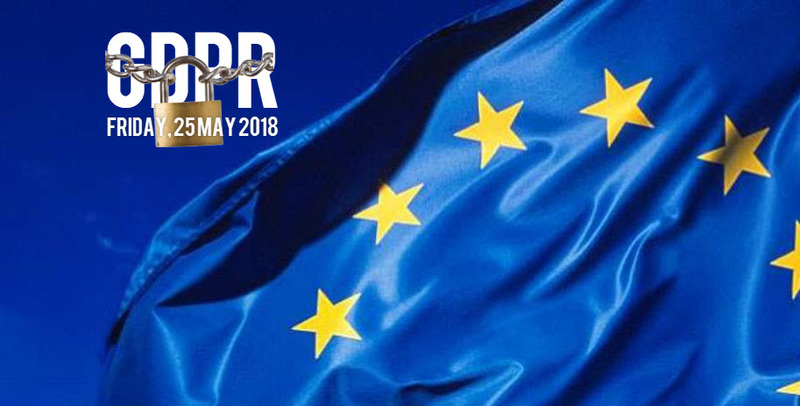 On the 25th of May 2018, the data protection regulation is going to change in Europe, with the General Data Protection Regulation (GDPR) coming into effect. Since its creation in September 2014, Wales Express made the clear choice to proactively implement this regulation and to conform with this new legal framework at the Global and European level. Transparency: “The principle of transparency requires that any information addressed to the public or to the data subject be concise, easily accessible and easy to understand, and that clear and plain language and, where appropriate, visualisation be used”. Responsibility: GDPR also aims at promoting accountability from the companies, which must be able, at any time, to demonstrate the conformity of its data processing with the GDPR principles. The new law is a replacement for the 1995 Data Protection Directive, which has until now set the minimum standards for processing data in the EU. GDPR will significantly strengthen a number of rights: individuals will find themselves with more power to demand companies reveal or delete the personal data they hold; regulators will be able to work in concert across the EU for the first time, rather than having to launch separate actions in each jurisdiction; and their enforcement actions will have real teeth, with the maximum fine now reaching the higher of €20m (£17.5m) or 4% of the company’s global turnover. Do you really want to risk it? Next articleHow do I find my API key on Binance?